Shamaa Ahmed and Cal Zemelman from Customer Value Partners, gave us a snapshot of the process of using machine learning Artificial Intelligence (AI) to automate large amounts of qualitative data at the 2019 QRCA Annual Conference. Cal went through using AI to summarize the data and assess the emotional state of the respondent through natural language processing. He also gave all of us an opportunity to analyze the data provided from AI into tables and graphs to discover themes. Through experiencing this process, I discovered that I was able to rapidly classify responses into sentiment buckets and identify outliers easily for more focused review and analysis. I really like that you can create cool charts for the clients (who always want graphics) and you can continuously train the computer model to improve. I was shocked at how easy some of these platforms are to learn and use, most of them are inexpensive or even free, and that it only takes about 100 responses to train a model. I was really excited to learn about using AI in my practice, especially since it seems like this is the direction our industry is heading! Now that I know that platforms and models are relatively inexpensive, I plan to learn how to program a model for my own research. I always thought, like many of those in our industry do, that AI was something that would be beyond my comfort zone, but I am thrilled to have found out how accessible and easy to learn the platforms and models are and can’t wait to put them into practice. This is the beginning of something and I am intrigued to follow the process of its development! 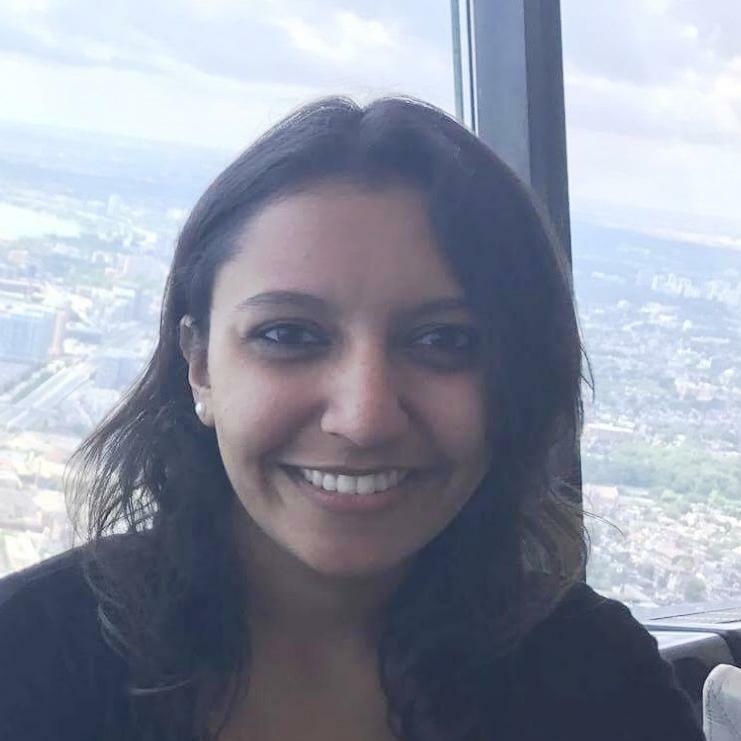 Vidhika Bansal is a 2019 QRCA Young Professionals Grant recipient. First launched in 2014, the Young Professionals Grant helps advance promising young qualitative researchers’ careers by providing access to networking and educational sessions via a free pass to the QRCA’s Annual Conference plus a one-year membership. Visit qrca.org/YPG to learn more. What often makes quallies like us different from the rest of the world is our collective curiosity, empathy, and ability to transform our knowledge of people’s needs and experiences into strategic direction. Given that the QRCA’s Annual Conference is run and attended by quallies, it’s no surprise then that it’s not your average conference. 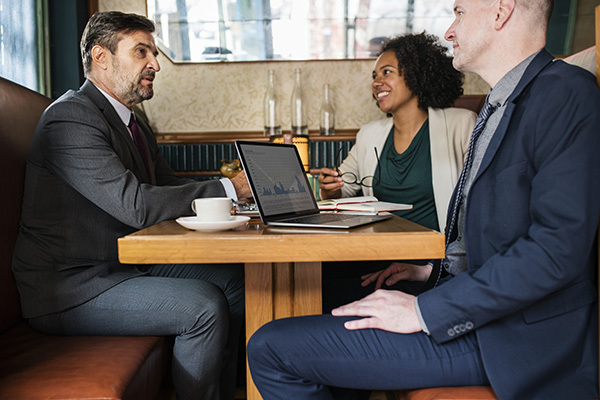 As consultants, networking is not just an add-on marketing strategy; it’s practically a necessity. Quite unfortunately though, for many—myself included—networking has almost become a dirty word. It tends to conjure up flashbacks of awkward interactions with strangers, insincere exchanges of pleasantries, and general anxiety and dread. 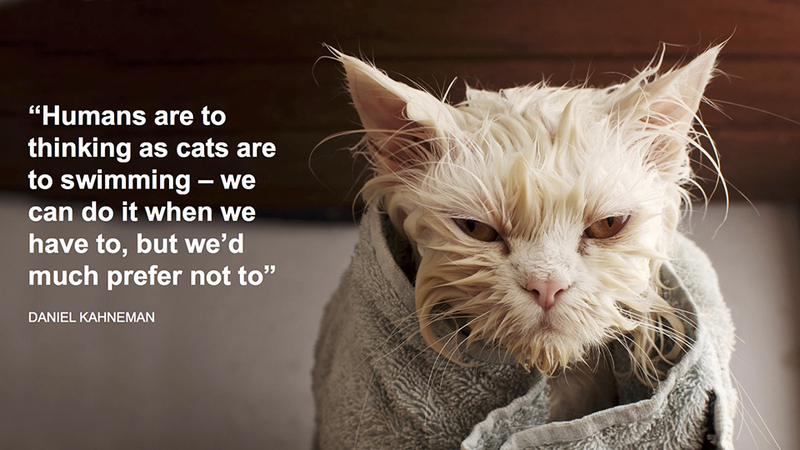 Thankfully, the QRCA conference helps change that. High friendliness quotient: One thing I learned in almost no time is that QRCA folks are among the friendliest you’ll meet. Perhaps it’s because most of us talk and listen to people for a living, but striking up conversations with fellow conference-goers was refreshingly easy and felt far more authentic than I had expected. The various ribbons added to everyone’s name tags made finding common ground and making connections even easier (especially as a first-timer and YPG recipient). And if you’re shy, have no fear—it’ll just be a matter of time before someone approaches you and breaks the ice! Stress-free socializing: The organizers orchestrated events that further facilitated pain-free networking, especially if you’re a “first-timer” who has never attended before. First-timers are paired with “ambassadors”, who are QRCA conference veterans that can serve as familiar faces and guides throughout (shout out to my wonderful ambassador, Regina!). 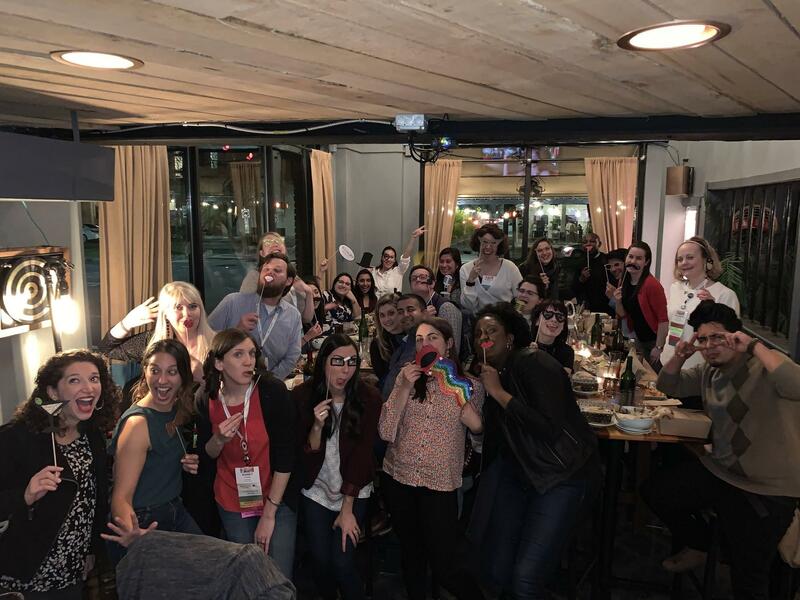 There was also a “speed dating” event for first-timers where we got to meet with other ambassadors, and as YPG recipients we were able to connect with fellow early/mid-career quallies at the fun, laidback, young-professionals-only breakfast and dinner events. One of the main goals of attending any conference is usually to leave with takeaways that you can apply to your work immediately—and the sessions at this one definitely did not disappoint. Insights about insights: There were so many fantastic talks that it’s not practical for me to list them all right now, but these were some of my favorites. FOMO no mo’: With so many intriguing sessions going on in parallel (and without a Time-Turner allowing us to be in multiple places at the same time, a la Hermione Granger), it can sometimes be a challenge to choose which presentation to attend. Luckily, starting this year, all presentations were recorded so attendees could go back and watch them even after the conference was over. On top of that, there were “Reporters on the Scene” taking notes during each session, and those curated notes will be published for those who would prefer reading summaries of sessions they missed over watching full videos. Knowing that I would be able to watch the talks I couldn’t attend in-person saved me a ton of indecision. Something for everyone: There were talks on a vast variety of topics, including proposal writing, storytelling, recruiting methods, journey mapping, projective techniques, usability testing, and even behavioral science. In addition to the breadth of subject matter, I appreciated the mix of formats in which content was shared, ranging from informal roundtable discussions to vendor exhibits to structured presentations of tools and frameworks. Last, but certainly not least, if I had to sum up what makes the QRCA Conference unique, it would be the unmatched sense of community. Cheesy at it sounds, attending the conference felt more like joining a big, happy family than just congregating with a group of like-minded professionals. 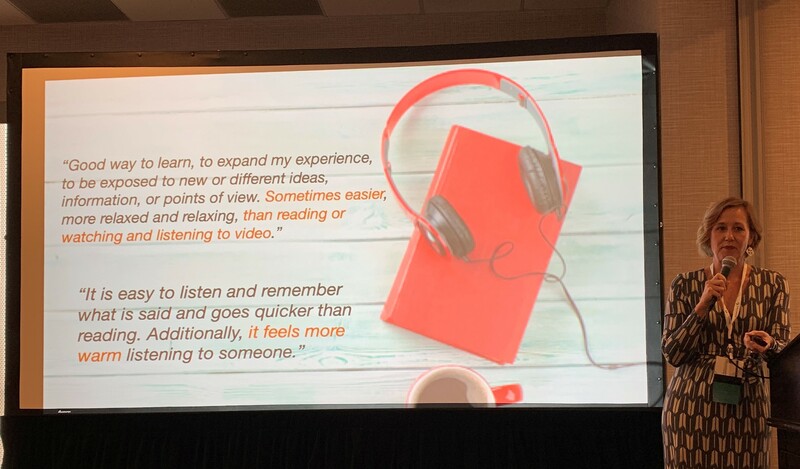 Come for the learnings, stay for the people: Valuable content is no doubt important, but the people you meet at the QRCA Conference are just as important, if not more so. Even though technically attendees could view each other as competitors, I noticed that the environment was overwhelmingly collaborative, with knowledge-sharing and camaraderie aplenty. There are even special interest groups (SIGs) to further hone in on people who share your specific interests (for me, it was the Ethnography, Creativity + Ideation, and UX SIGs). With the QRCA, one thing seems to be true: you get as much as you give. Hugs, not handshakes: “We’re huggers,” I heard someone say on my first day at the conference. I looked around and—lo and behold—it was true. Not only did people greet each other with a genuine excitement to reconnect, but the good vibes weren’t confined to conference hours. Pre-conference mornings began with “healthy connections”, where passionate QRCA volunteers led dance and meditation sessions to get us started for the day. How cool is that?! 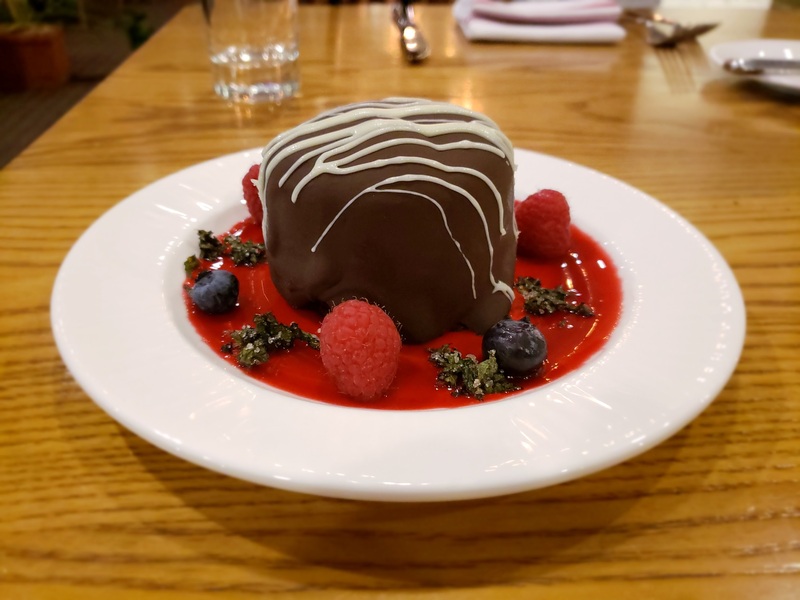 Similarly, conference evenings ended with group “dine-arounds”, where we got to reclaim the calories worked off in the morning by indulging at local restaurants—a great way to continue conversations, meet new people, and ensure you always had company for dinner. This personal touch is what makes the QRCA such a special organization. Needless to say, I’m truly grateful and honored to have been a recipient of the QRCA Young Professionals Grant. Without it, I likely would not have attended this year’s conference, and in turn would have missed out on all of these amazing benefits. 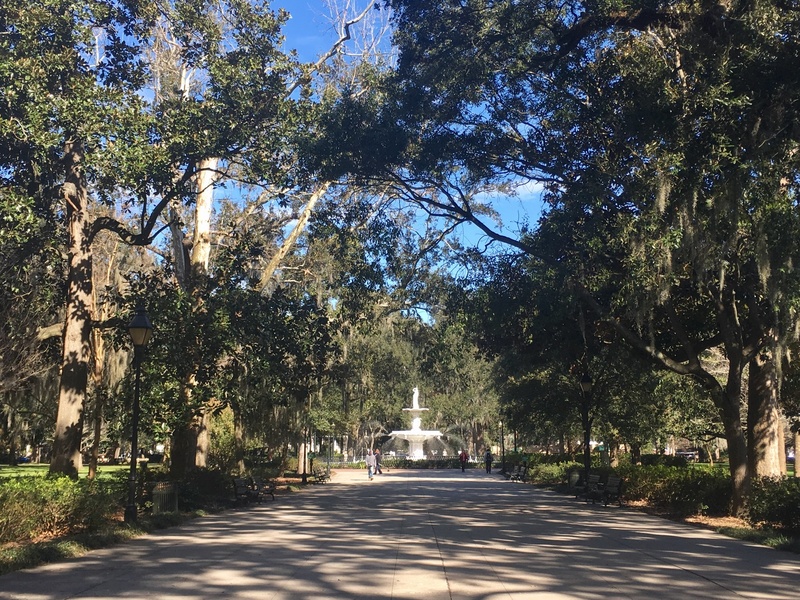 Thanks to the generosity of the grant sponsors and dedication of the event organizers, I left Savannah with fresh insights, a renewed view on networking, and even some new friends. Looking forward to next year’s conference in Austin and hope to see you there! Vidhika Bansal is a UX strategist with a background in behavioral science, brand marketing, and human-centered design. She’s passionate about using the power of words and people’s stories to make product and service experiences the best that they can be. You can connect with her on LinkedIn or Twitter. Do you want to save time and money on recruiting? So do I. That’s why I was really excited for the presentation “Catch & Release: Applying My Experience Learning to Fly Fish to Using New Recruiting Tools and Services” by Ted Kendall of TripleScoop Premium Market Research. 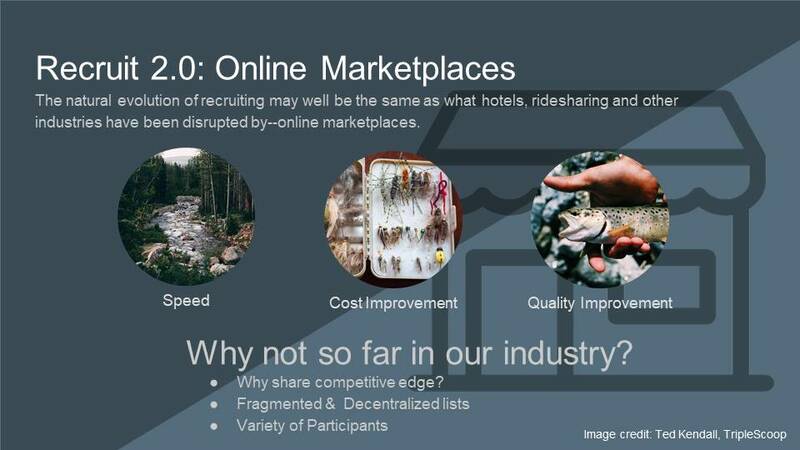 New platforms for recruiting respondents are disrupting the marketplace, similar to the ways that Uber and Airbnb disrupted the car services and hotel marketplaces. These platforms put the power into our hands, but as Ted put it, how do you decide whether these new platforms fit your recruiting needs and if they do, how do you adapt all your recruiting skills to the new medium? While acknowledging that no system is perfect, Ted extolled some of the advantages (big) and challenges (modest) based on his several years of experience with Respondent.io and Userinterviews.com, two platforms that are making it possible to easily recruit for qual studies – sometimes filling a study within just a few short hours and at a significantly lower cost. Benefits include the ability to authenticate users via LinkedIn or Facebook profiles, 80% or higher show rates, easy screening, and access to diverse groups, professions and geographic locations. While there can be a learning curve, Ted argues it's well worth it for the benefits. In addition, the platforms are rapidly evolving and are likely to just keep getting better. Each offers unique features, so they're both worth trying. One twist is the need to "market" or "pitch" your study to participants, so be prepared to make your project sound awesome and exciting to motivate them to respond – but ideally without totally giving away your screening criteria. I plan on exploring the tools Ted presented, along with the new features that are being rolled out on a regular basis, after the conference. The observation that these platforms are disintermediating the marketplace similar to other software tools like Uber and Airbnb, and – just like those tools – are likely to become an increasingly important part of the landscape going forward – meaning we should all learn to use them so we don’t get left behind. I will leave you with this final pro-tip courtesy of Ted: you can use the tipping feature in Respondent to pay for extra tasks you may wish the participants to complete, like homework or pre- or post-tasks! 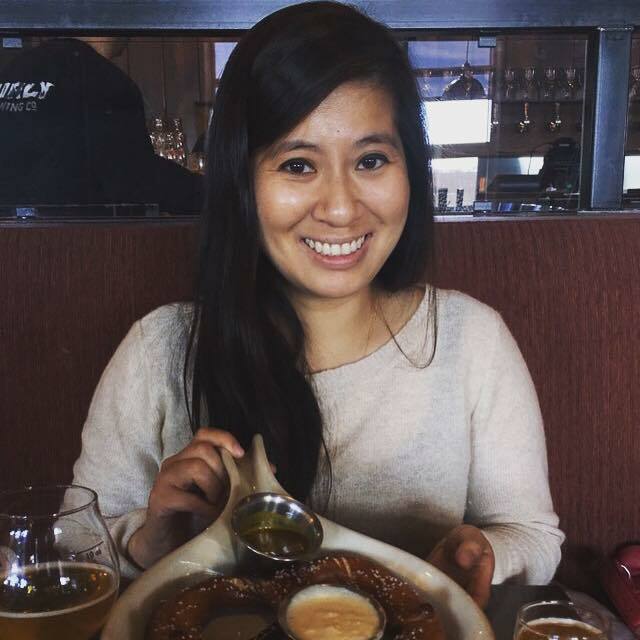 Santa Barbara Human Factors, Inc.
Sonya Shen is a 2019 QRCA Young Professionals Grant recipient. First launched in 2014, the Young Professionals Grant helps advance promising young qualitative researchers’ careers by providing access to networking and educational sessions via a free pass to the QRCA’s Annual Conference plus a one-year QRCA membership. Visit qrca.org/YPG to learn more. 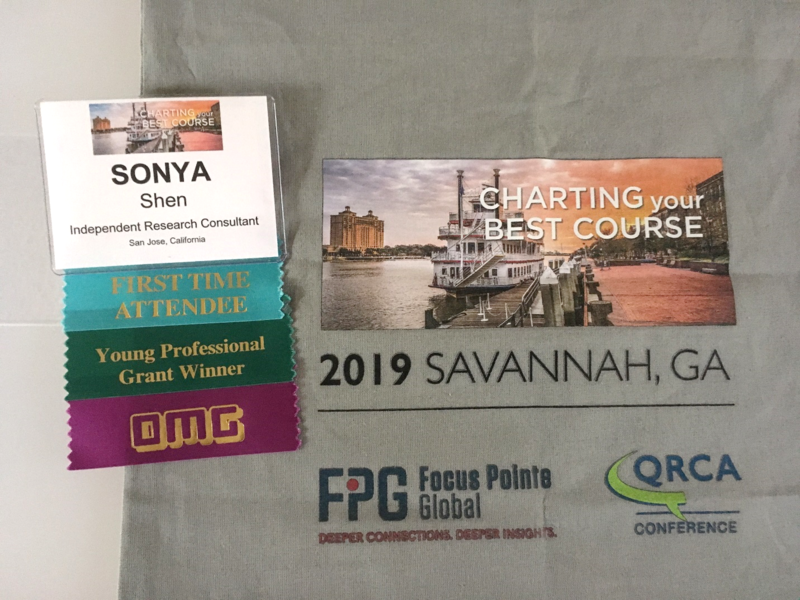 I won a QRCA Young Professionals Grant to the 2019 QRCA Annual Conference, “Charting Your Best Course.” I just returned from spending three packed days in Savannah, Georgia learning from and connecting with other qualitative researchers. In October 2018, I learned that I had been awarded a YPG. I had been wanting to focus my career more on qualitative research, and winning the grant was the impetus that I needed to start making my ideas a reality. 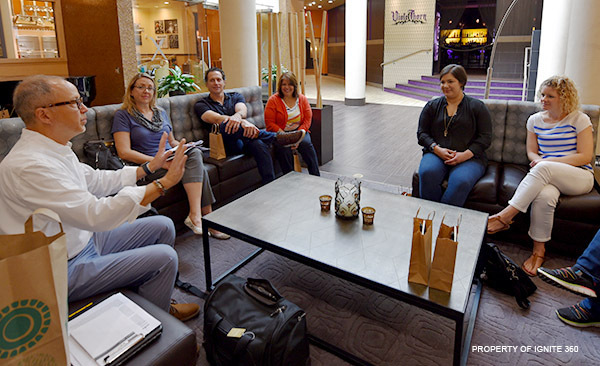 I immediately felt taken care of: YPG winners received communications leading up to the conference about events geared towards First Time Attendees and Young Professionals. 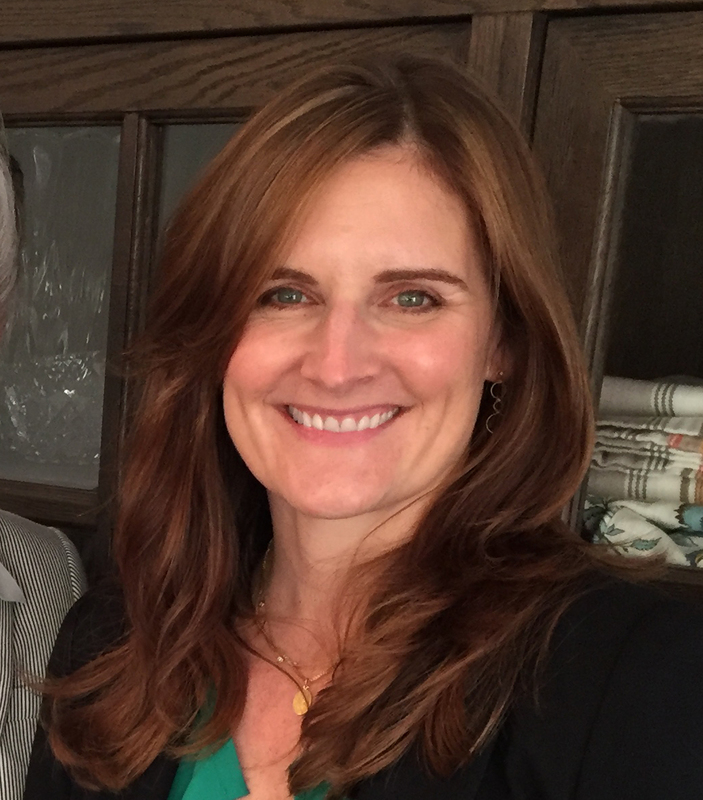 I was also paired up with my own conference ambassador, Susan Sweet of Sweet Insight Group, who helped me prepare for and navigate the conference by sharing tips and introducing me to other attendees. I felt welcomed and prepared even before setting foot in Savannah. I recommend planning out which sessions to attend before heading to the conference. The conference app was also helpful in the moment in figuring out where to go next (always a challenge at conferences!). A nice bonus I appreciated is that all sessions are available for viewing after the conference so attendees have less angst about missing a presentation. My FOMO turned to JOMO when I realized I could take a guilt-free break outside to recharge. I treated myself to a walk to Chippewa Square, made famous by the movie Forrest Gump (spoiler alert: there is no bench in the square, it was just there for the movie). The three finalists for the Qually Award presented their proposals and took questions in front of a live and discerning audience. It was clear that a lot of preparation went into the proposals. I was impressed by the amount of camaraderie and openness to sharing that I saw. Dr. Carmen Simon of Memzy delivered a keynote presentation on “The Neuroscience of Memorable Messages”. We learned about memory and the fact that people only remember 90% of what was shared with them after two days. Dr. Simon discussed how to make messages more memorable and how to get people to act on a message (such as if you offer a slight twist, it will bring the brain back to the present). Laurie Tema-Lyn’s session on the topic of “Using Theater Games in Research” demonstrated how to use different techniques to meet a variety of research objectives. I learned how to set the stage so that researchers, respondents, and clients are all comfortable using more out-of-the-box methods such as World Salad, Improv/Role-play, and Theater of Exaggeration. The session allowed me to think creatively, practice my active listening skills, and give myself permission to try new things. 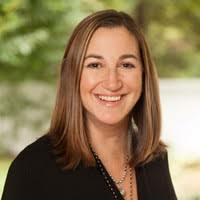 Lisa Lipkin presented on the topic of “Go from Facts to Truth with Neuroscience and Storytelling,” where she encouraged us to “make magic out of the mundane” when we are eliciting stories from respondents. 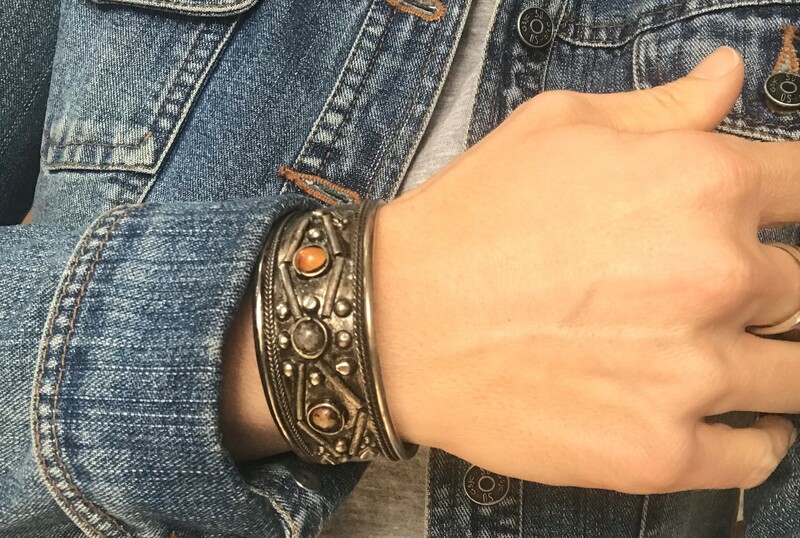 Her tips included seeing the story in everything because what we store in our memories is most meaningful, and everything and everyone has a story. Lisa also encouraged us to dig deeper and be an “emotion detective,” as fact is not truth. Start with the emotion, then hang the facts on it. Zebra Strategies’ Denene Rodney and Sharon Arthur’s session on “Ensuring Real Diversity in Qualitative Research” examined the role of the researcher as clients’ stewards to educate, guide, and safeguard them, and to better customize marketing messaging that consider cultural nuance. It shared actionable tips of how to ensure personal and collective accountability, accounting for bias, and ethical considerations. I walked away with strategies on how to exemplify this topic by being honest about what I do and don’t know, figuring out how to get answers if I don’t know something, expanding my network, developing empathy and curiosity, and to not run and to not hide. “Opening Closed Doors with Role-Play” by Elizabeth George of Market Strategies was a deep dive into how to use role-play in research. While ethnography is the gold standard, barriers abound, such as in doctor/patient interactions. Liz walked us through the logistics of a particular type of role-play in which doctors are the respondents, actors are hired to play the patients who interact with the doctors, and the researchers are the facilitators. 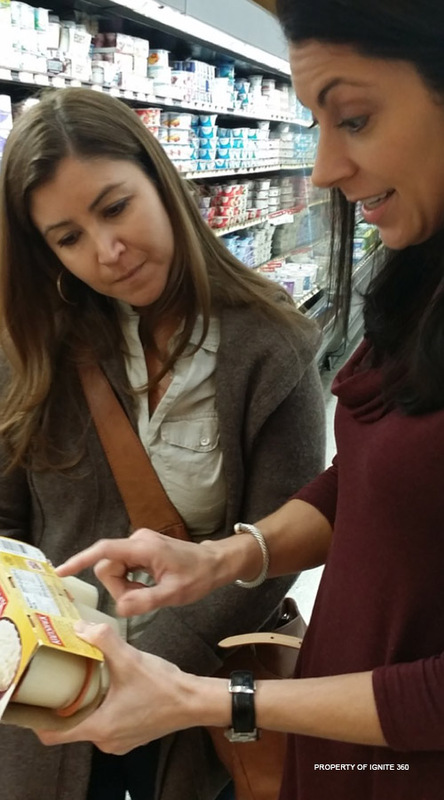 There was a great deal of information, and I felt like I was equipped to implement this strategy if I wanted to. The First Timers Event: This was set up like a speed dating event where First Timers meet non-First Timer attendees. All the fun with none of the awkward rejection! The Young Professionals Dine-Around Dinner: I connected with other Young Professionals at a restaurant in downtown Savannah. Topics of discussion were varied – from career to food, to kangaroos (friend or foe?). Thursday Night Event at Kevin Barry’s Irish Pub: A giant get-together for everyone at the conference which included First Timers Bingo (Tip: maximize your time in the food line by asking passers-by if they can help you cross off a bingo square). The Young Professional Exchange: Career and Life Hacks to Supercharge Your Growth (Roundtable): Young Professionals convened to discuss solutions to problems they commonly face. One of the many takeaways I left with was to lean into what sets me apart as a researcher. Optional Chapter Meetings: I got the opportunity to meet other qualitative researchers in my area over breakfast. As a First Timer, I felt completely at ease while networking. The conference size was manageable, and it felt heartening to see that so many other attendees knew each other and were catching up. As a winner of the YPG, I was also awarded a one-year QRCA membership. I am already signed up to attend the next SF QRCA Chapter Meeting and plan on volunteering in some capacity. There are many opportunities to stay plugged in through the QRCA forum, through a SIG (Special Interest Group), or with a committee. Bonus “Wow” Moment: Doing chair yoga with a view overlooking the Savannah River. 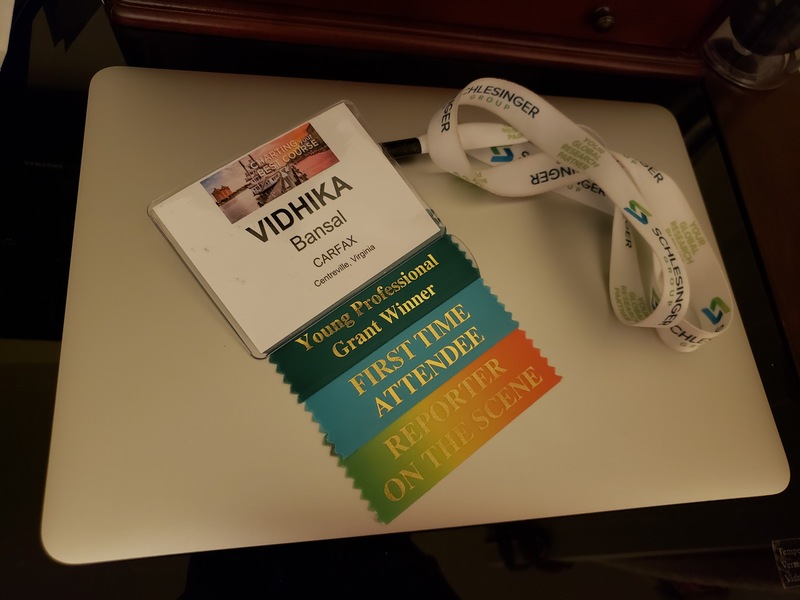 The 2019 QRCA Conference was a wonderful learning and networking experience. Thank You to the QRCA and Young Professionals organization for organizing the conference and awarding me a YPG. Hope to see you next year in Austin! 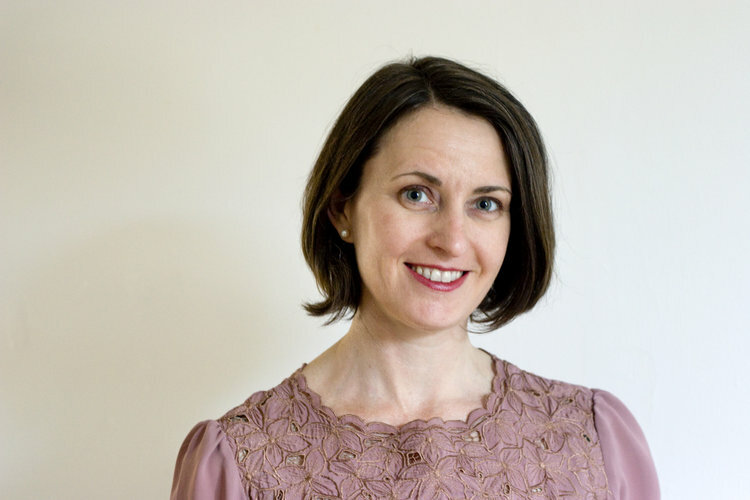 Sonya is a Researcher, Storyteller, and Yoga Teacher located in the San Francisco Bay Area. A friend of mine is a designer who has worked with various divisions of the government of Canada. She told me about working with one particular department. 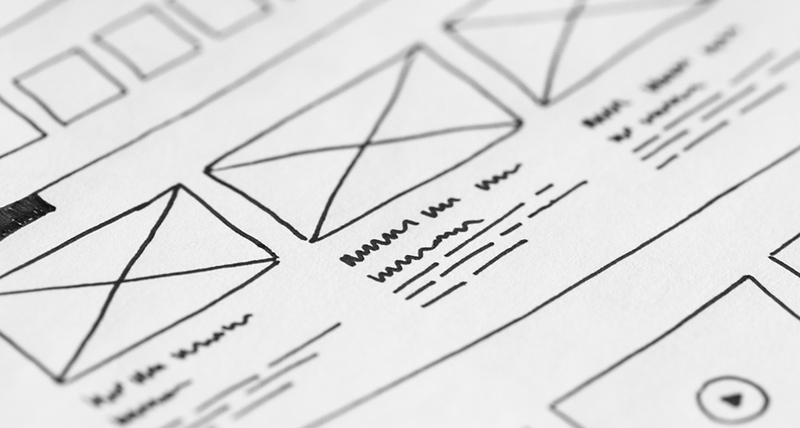 She would show them potential design improvements to existing websites based on qualitative usability tests and they would invariably come back with the question, "How do you know it's better?" SUS is the most widely used and documented of the two options, with references in over 1,300 articles and publications. It's also free and applicable to pretty much any piece of technology. SUS consists of 10 questions, all using the same 5-point scale. I think that I would use this system frequently. I found the various functions in this systemwide well integrated. The numbering of the questions is essential for calculating the overall score. For odd-numbered questions, subtract 1 from each response and subtract the responses from each even-numbered question from 5. This should leave you with a final score between 0 and 40. This score is then multiplied by 2.5 to increase the range of the score to 0 to 100. This final number is a score and should not be confused with a percentage. If you would like a more official and accurate grading system, you can buy Measuring U's guide and calculator package. The other method is SEQ. Single Ease Question is less commonly utilized and has no documented standard wording, but it has the advantage of being much shorter than SUS. I am always in favor of making surveys shorter. SEQ consists of one question rated on a 7-point scale covering ease of completing a technology-enabled task. Like SUS, it is also free and applicable to almost any piece of technology. Because there is no documented standard wording of the SEQ, you can tailor the question to cover the metric your stakeholders are most concerned about — confidence, speed, usefulness, etc. The SEQ also pairs very well with unmoderated usability tests often used by researchers who need quick feedback on interfaces. Measuring U found the average scores across multiple websites to be about 5 (Somewhat easy), but this system is less documented than SUS. Therefore, use it to compare the before and after of a redesign, but not against other sites as you can do with SUS. If you're looking for more than just benchmarking data, you can also add two open-ended questions to the SEQ without risking excessive length. What would make this website/form/app/system better? What is something you would fix on this website/form/app/system? These voluntary open-ends give respondents the opportunity to offer their suggestions about what is wrong with the system and how they might make it better. It provides the potential to understand the “why” behind the data. In the end, by using either of these UX survey question sets before a system redesign is launched and after, you will be able to tell your stakeholders if a redesign is indeed an improvement over the old, and how much better it is. 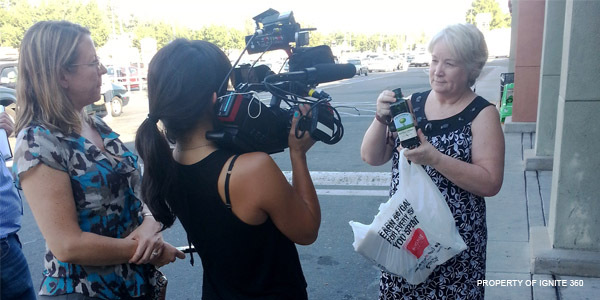 Lauren Isaacson is a UX and market research consultant living in Vancouver, British Columbia. 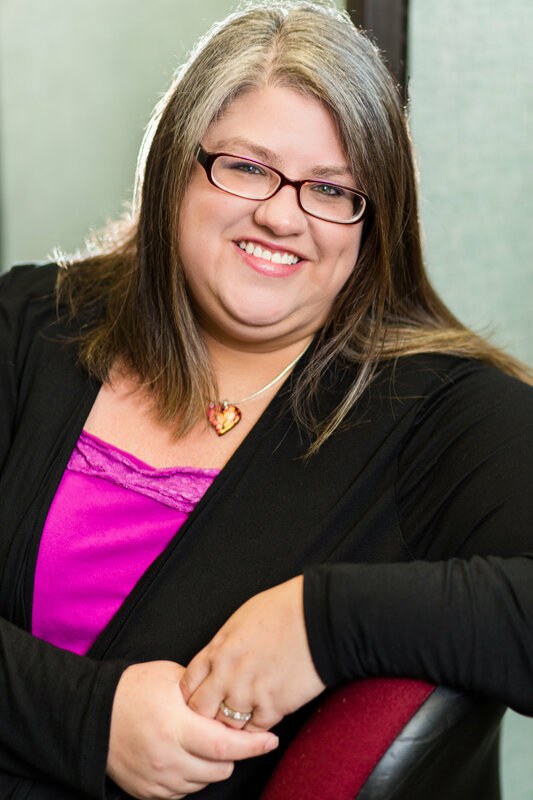 Over her career she has consulted for various agencies and companies, such as Nissan/Infiniti, Microsoft, Blink UX, TELUS Digital, Applause, Mozilla, and more. You can reach her through her website, LinkedIn, and Twitter. 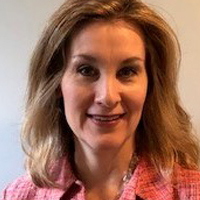 At the 2019 QRCA Annual Conference, Colleen Welsh-Allen of Kantar Health provided a practical guide to behavioral science, the heuristics that most affect market research, and some clear cut ways to conduct better research with an understanding of these concepts. Behavioral science teaches us that humans are non-rational decision makers who make nearly all their decisions by using mental shortcuts (or "rules of thumb") called heuristics. As researchers we need to take these heuristics into account with our guide writing, moderating, analysis and reporting to uncover real motivations, feelings, and perceptions, and help our clients grasp them. Ultimately, to counsel our clients on how to change behavior, we need to understand behavior better. Heuristics drive "System 1" thinking which is automatic, effortless, and top of mind. To survive, humans rely on System 1 thinking the majority of the time. "System 2" thinking is slow, deliberate, logical and calculating, and is used when we are learning something new. Since we as humans use both types of thinking in our lives, our research should incorporate techniques that use both systems of thinking, such as mind maps, blob tree, photo sorts, rapid fire questioning, and narrative and cognitive interviewing. EGO: Maintaining "face" is a predominant human need which leads people to misstate actual behavior. Thus if capturing behavior is important to study objectives, find methodologies that allow you to see behavior rather than hear about reported behavior. Capture top of mind, "gut" reactions to concepts and ads before delving deeper, and take note of body language (AFFECT heuristic). Colleen's presentation not only satisfies intellectual curiosity about behavioral science but also provides the rationale behind some important research practices. It introduces new tools and techniques that many researchers may not be aware of to improve the value of research, in terms of both how defend the reasons for techniques to clients, and through the results themselves. I know it’s tempting, when a client — whether it be a company or an internal client — says they want four focus groups in Chicago, to answer “coming right up!” But it’s important to remember that, as qualitative researchers, our job isn’t only to conduct discussions or interviews, but rather to design research that will be most effective in answering our clients’ research questions. So, when clients ask if I can do four focus groups in Chicago, I say I can; but then I ask them to give me the background to the project. What are their objectives? How will the results be used? Do they have a budget? Why were they thinking of four focus groups in Chicago, specifically? In my proposal, I’ll provide a cost for the four focus groups they requested, but based on what I learned, I might also suggest some alternatives. Let’s say it turns out they wanted the four groups in Chicago because that’s local, and they don’t have the budget for executives to travel to view groups. I might suggest two mini-groups in Chicago and four online mini-groups via webcam. Or depending on the topic, perhaps to two groups in Chicago and some online journaling nationwide. And of course, I’ll explain the reasoning behind those suggestions. Even if the clients say “thanks, but we’ll stick with the four groups in Chicago,” they will be impressed by the thinking... and you’ll be more likely to be hired than the competitor who had not included those kinds of options! And don’t forget to offer to help the clients digest the research results. I try to always include the option of running a workshop with the stakeholders after the research is completed, to discuss the findings and how they might be utilized. It’s fulfilling to see the impact of the research, and it provides more value to your clients... and that’s the name of the game! 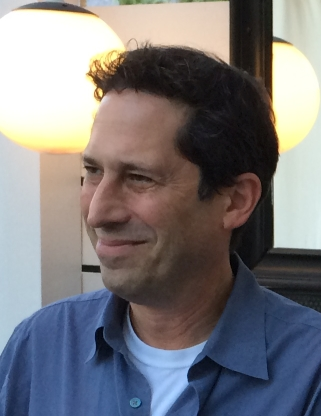 Jay Zaltzman believes that qualitative researchers can offer true value to clients by combining empathy with creative methodology and analytical rigor. Jay has been president of Bureau West Market Research/Voice of the Customer for the past twenty years. 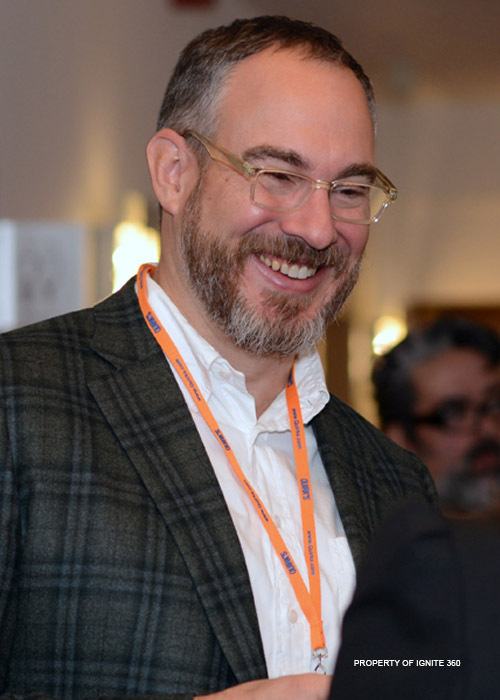 He is an active member and past president of the QRCA.